We are committed to help people around the world get the most perfect golf trolley, golf cart. No matter where are you from, which mother language do you have, golf is loved by people all around the world and it has fun, especially with our golf trolleys and golf carts. Now we offer OEM metal parts service, make golf trolleys, golf carts. Also we afford excellent OEM service. Professional R&D technicians, first class equipments, long OEM service experience makes customers satisfied. 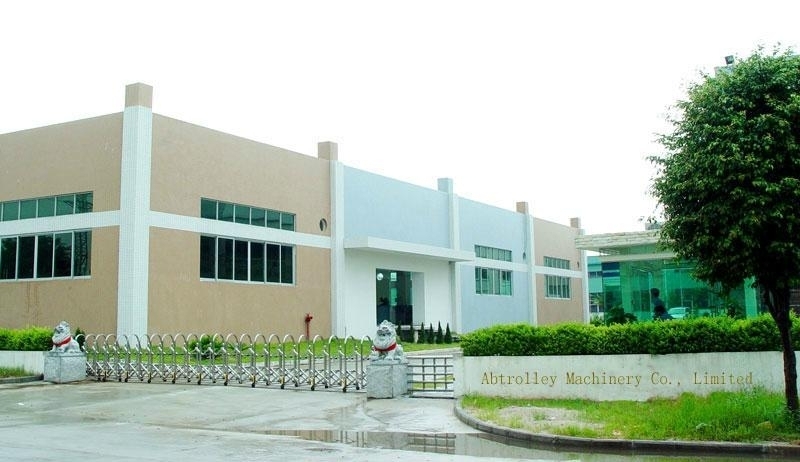 We are a professional OEM metal parts factory, founded in 1979. Mainly offer OEM metal parts service, based this, we designed and made the golf trolleys since 2001. Our motorized golf carts have also been expanding rapidly throughout the world.Our golf carts have been sought after and shipped to many places. Our factory has a talent group of engineers and skilled technical men. Spending a lot of money and time, we first made our customer' market research, designed very new and hot products. R&D, innovative and high quality products, excellent customer service and after-sales service helps us making success in this competitive golf trolleys market. Our golf trolleys have CE, FCC approve. We offer our golf trolleys to nearly all the world known golf brand. Designing trolleys, making them, putting customers’ golf brands on them. The golf trolleys are welcome in worldwide golf grounds. We invite you to look over our information, and to visit us again. Please feel free to contact us for more information or with any questions you might have. Thanks for taking the time to visit us, and we hope that you and your family enjoy golf and its fun.